M2 Towing, LLC - A Name To Remember. Welcome to M2 Towing LLC. 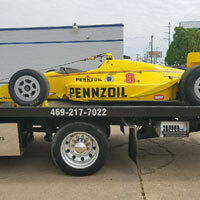 We deliver the finest towing and recovery service in Dallas, Rockwall and Collin Counties. 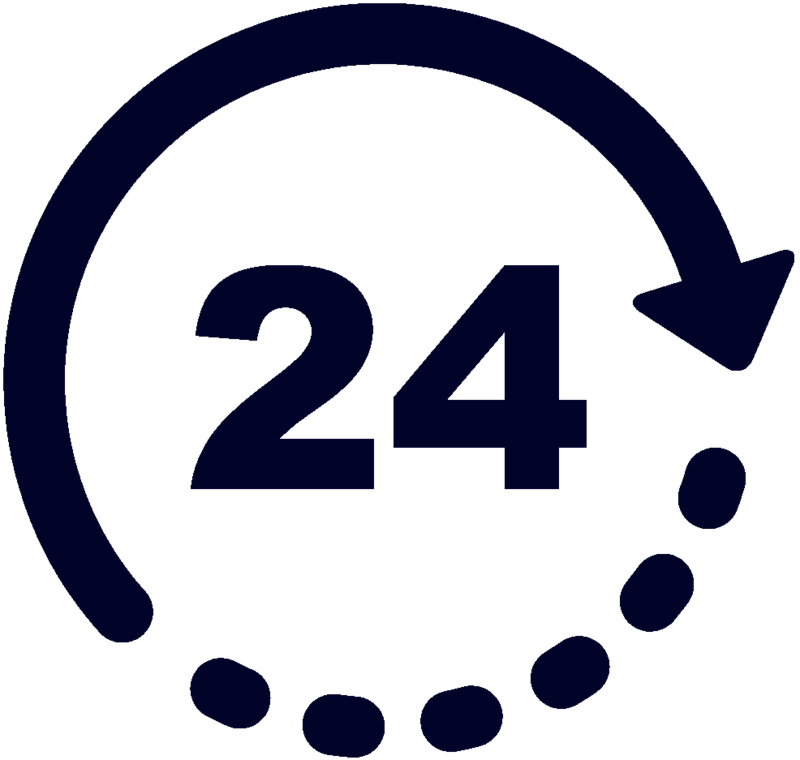 We provide a variety of services; 24 hours a day, 7 days a week including towing, road service, emergency recovery, lock-out's, jump start's, and tire changes. We work with dealerships, mechanic shops, city municipalities, motor clubs, and the general public. 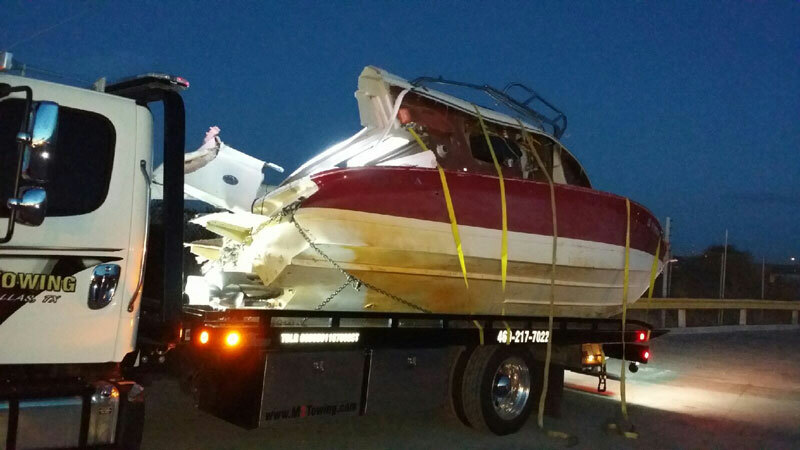 M2 Towing LLC is fully bonded, insured and can provide countless references upon request. 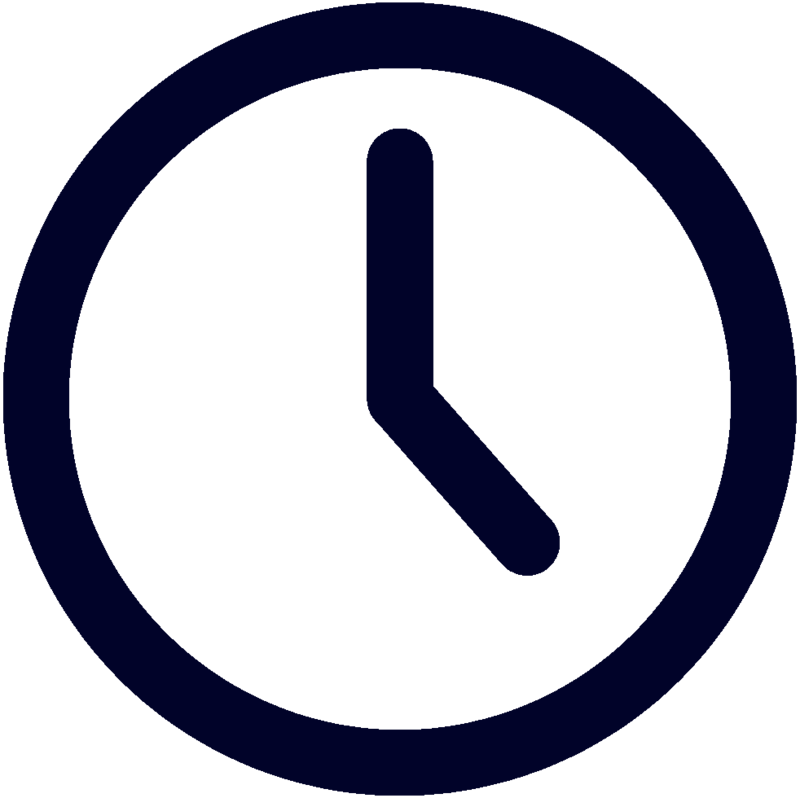 Quick response time, courteous staff, computerized dispatching and truck tracking with reasonable pricing. 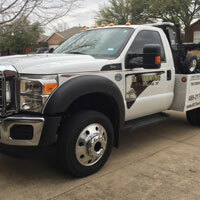 All employees of M2 Towing, LLC are State of Texas certified and drug tested. 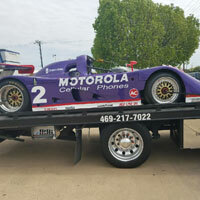 M2 Towing, LLC is an established fixture in the Dallas County, Rockwall County and Collin Counties automotive industry and have a full suite of towing and roadside assistance services. Learn more by clicking to the below. 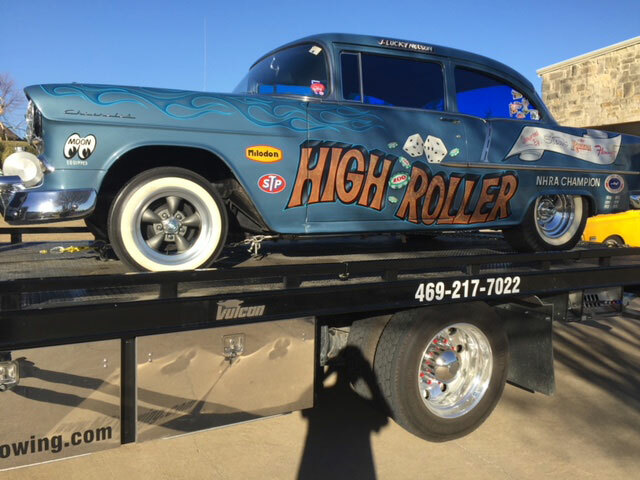 When choosing a towing service provider in Dallas County, Rockwall County and Collin Counties, trust and ability are of paramount importance. Fortunately, M2 Towing, LLC has both in spades. 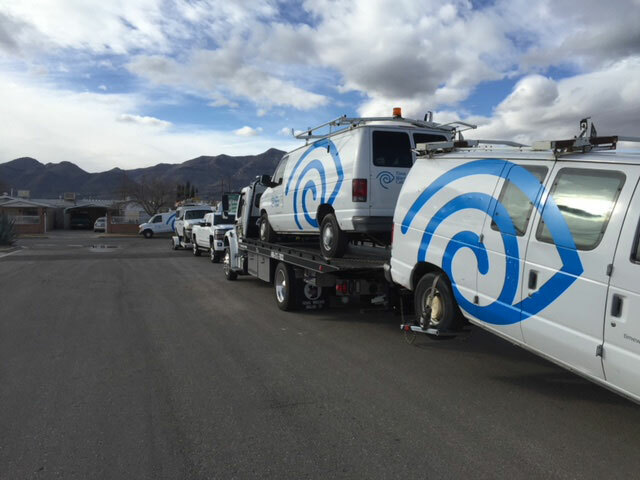 Established locally for years and ready to respond at the drop of a hat, we've built our towing business to be a reliable name every time you need a tow. A large part of our success as Dallas County, Rockwall County and Collin Counties's top towers has to do with our technical prowess. 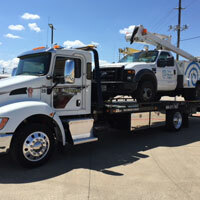 Equipped to deal with all types of vehicles from small cars to tractor trailers and even to boats, each member of our team is well-versed in safe towing techniques and you can rest assured that your property will be taken care of as if it were our own. 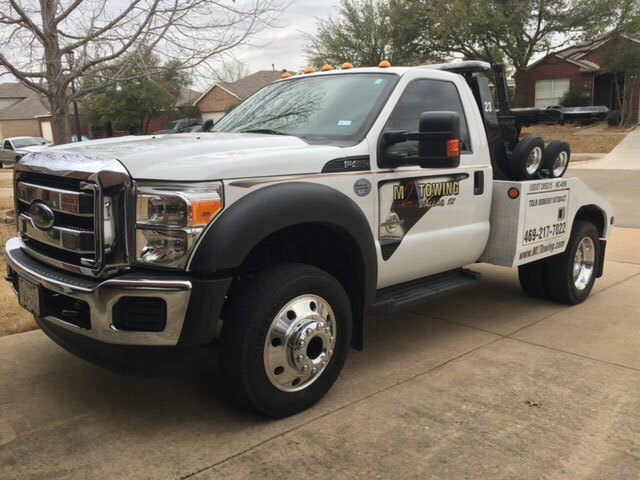 M2 Towing, LLC towing services are available throughout the greater Dallas County, Rockwall County and Collin Counties area and surrounding region. 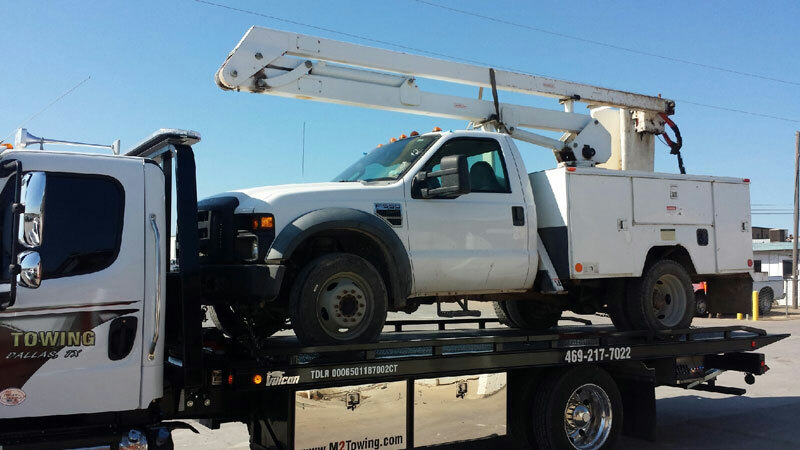 Towing may not be anyone's idea of fun, but our goal is to always offer the best possible customer service and make the situation as easy as possible for our customers. 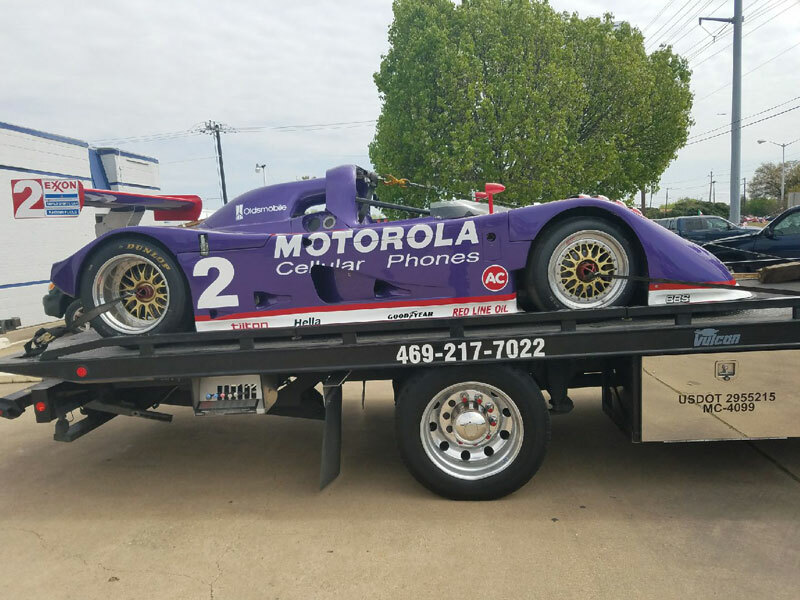 When you need a local tower in Dallas County, Rockwall County and Collin Counties that you can trust, the name to remember is M2 Towing, LLC. Call us at 469 217-7022. 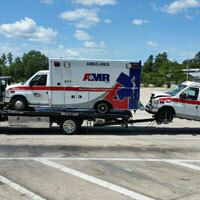 Needing roadside assistance is never a planned event. That's why M2 Towing, LLC in Dallas County, Rockwall County and Collin Counties always endeavors to respond quickly, professionally, and with a solution that helps to get you back on the road as soon as possible. At a time when your stress can run extremely high, we're proud to bring a caring and neighborly service at an affordable cost. 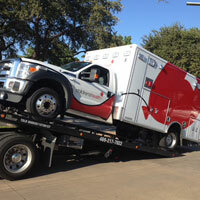 Roadside assistance in Dallas County, Rockwall County and Collin Counties can come in many forms. At M2 Towing, LLC, we're perfectly prepared to deal with these as well as other automotive issues. 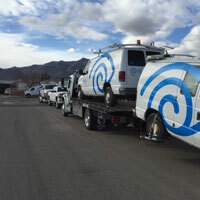 A single call to our always-open dispatcher will have one of our roadside specialists on the way in mere minutes. 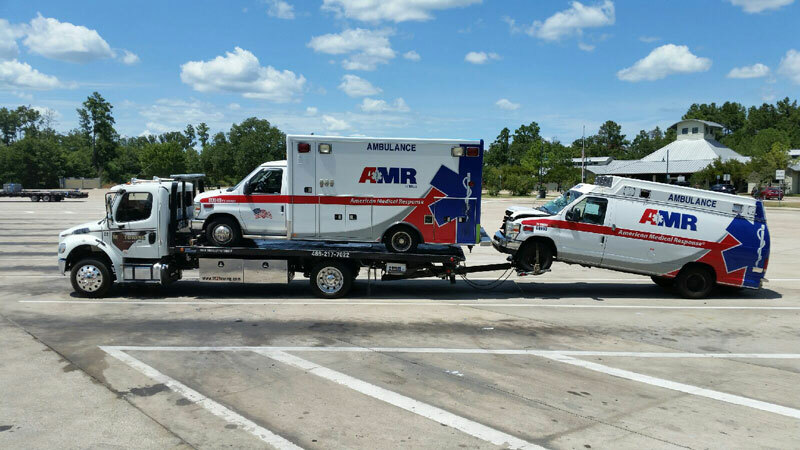 All members of the M2 Towing, LLC roadside assistance team have gone through extensive and diverse training to be able to handle a wide range of problems. 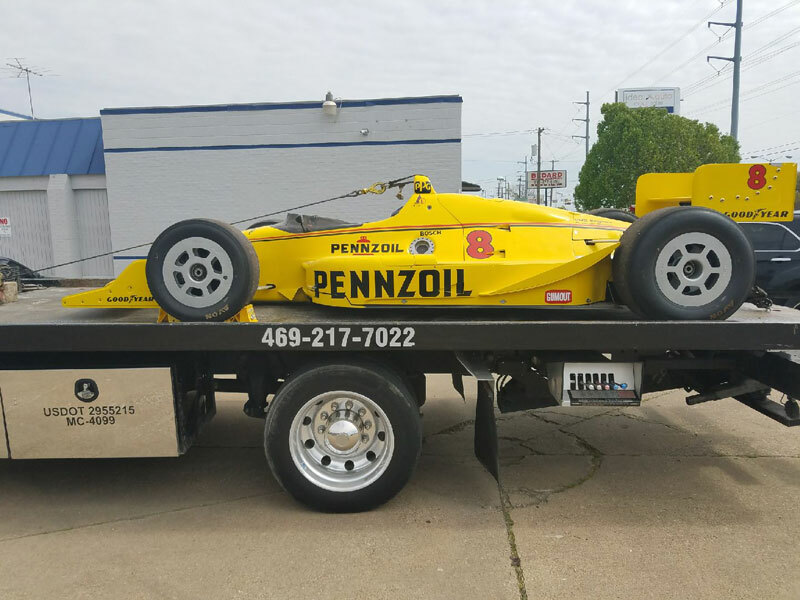 In addition, we'll arrive to your location with a tow truck in the unfortunate case that the issue cannot be resolved on-site and your vehicle needs to be moved to your preferred Dallas County, Rockwall County and Collin Counties address. When you need roadside assistance in Dallas County, Rockwall County and Collin Counties, there's no need to panic. 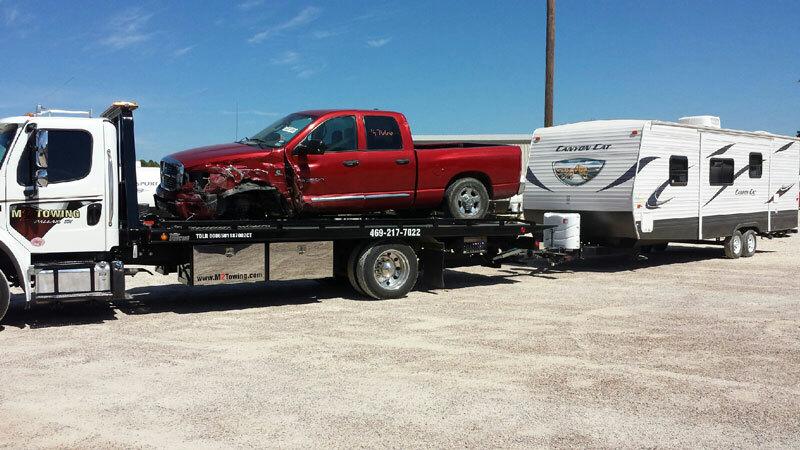 Just call M2 Towing, LLC at 469 217-7022 and we'll be on the way. 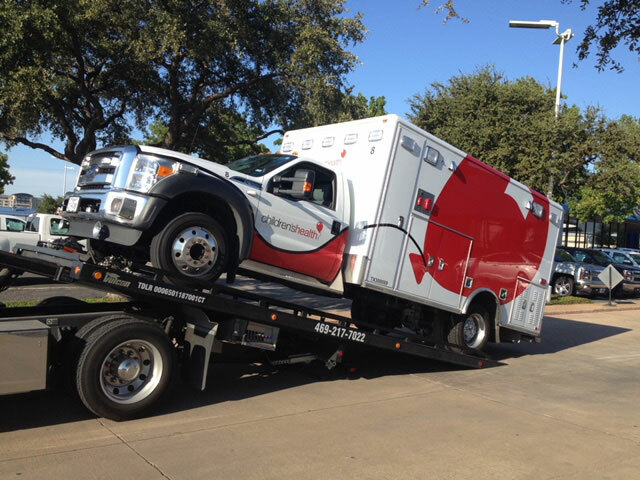 When your vehicle is in an accident, the act of moving it from the road to another Dallas County, Rockwall County and Collin Counties location can be just as problematic as the accident itself. 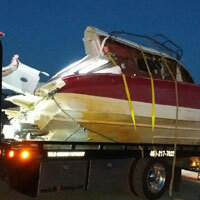 Inferior wreckers could even cause more damage in the moving process. 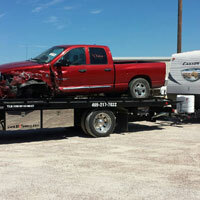 In contrast, M2 Towing, LLC is a professional wrecker service provider that will work hard to protect your investment. At M2 Towing, LLC, your wrecked or broken down vehicle is in good hands. 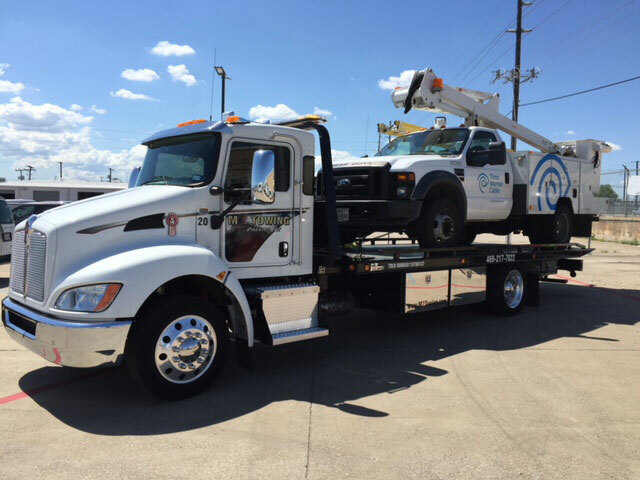 Each member of our local team has years of experience with challenging towing and recovery situations and has developed the kind of knowledge needed to deliver safe wrecker services every time we're helping one of our Dallas County, Rockwall County and Collin Counties clients. 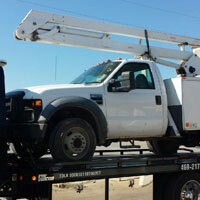 If you're like most people in Dallas County, Rockwall County and Collin Counties, then you'll probably never need a wrecker service. However, when an unfortunate accident or other problem rears its ugly head, it's always good to know who you can trust. 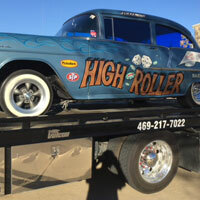 M2 Towing, LLC has earned local trust with a history of superior service and we'll be happy to extend the same to you. 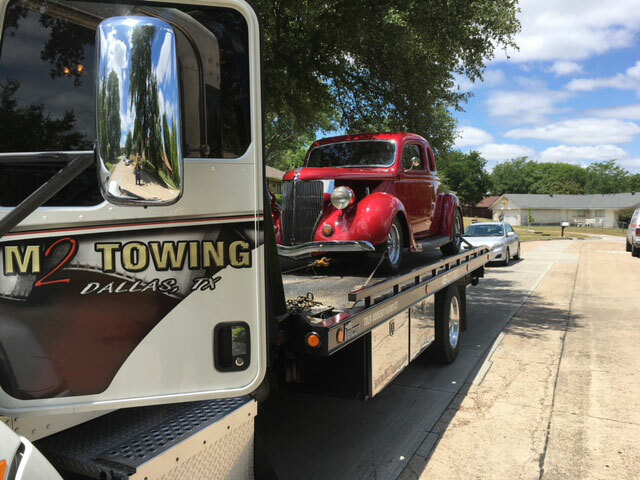 Keep our number in your pocket, 469 217-7022, and call M2 Towing, LLC whenever you need wrecker services in Dallas County, Rockwall County and Collin Counties. 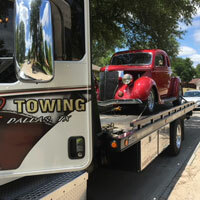 With a location in Dallas County, Rockwall County and Collin Counties, M2 Towing, LLC provides complete towing and roadside assistance to the surrounding area. Dispatch available 24/7, 7 days a week.